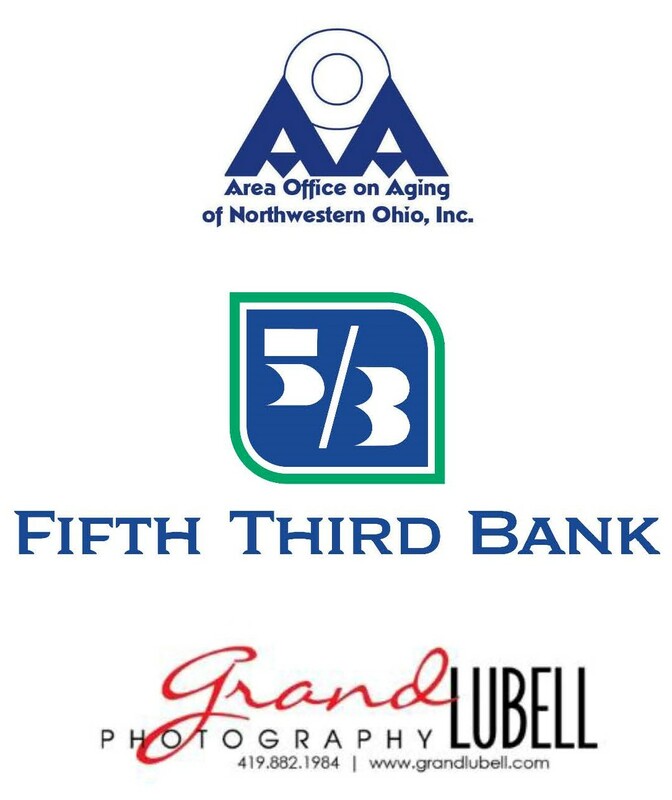 The Milestones Awards Luncheon was established in 1996 to recognize women of Northwest Ohio for outstanding accomplishments and contributions in the following (7) areas: Arts, Business, Education, Government, Sciences, Social Services, and Volunteerism. To honor Northwest Ohio women who have demonstrated outstanding leadership qualities and who, through their efforts and accomplishments, have opened doors for other women to achieve their potential. Nominees must live or work in Northwest Ohio, demonstrate outstanding achievement or distinction in career and community work, and exhibit leadership qualities. Criteria for selection include: unique, exemplary achievements in her field, serves as a role model for women in the community, and lives a life consistent with the YWCA mission. Each year, YWCA of Northwest Ohio celebrates high achieving women in the community at this annual luncheon. Established with the goal of increasing community awareness and appreciation for the diverse contributions of women leaders in Northwest Ohio, this luncheon has honored more than 150 women in the region. The Milestones awards luncheon has evolved into YWCA of Northwest Ohio’s largest fundraising event, sponsored by local companies and organizations each year, and is one of the area’s most prestigious award recognition events for women. Friends and supporters who believe in YWCA’s dedication to eliminating racism, empowering women, standing up for social justice, helping families, and strengthening communities come together to invest in the safety, hope, and healing of those served by YWCA’s critical programs. All proceeds raised by this important event directly benefit the programs of YWCA of Northwest Ohio.